Rice Summer Sessions offer the opportunity for highly accomplished high school students to enroll in college-level courses. 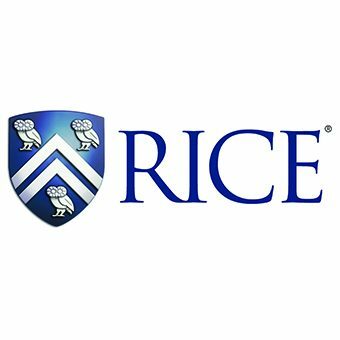 Students take courses taught by Rice faculty and earn credit that may be applied to their undergraduate degree. High school students will learn alongside current undergraduate students from Rice and other universities.